Fightin Phillies - blogging Phillies baseball: Why don't the Phillies have an organist? 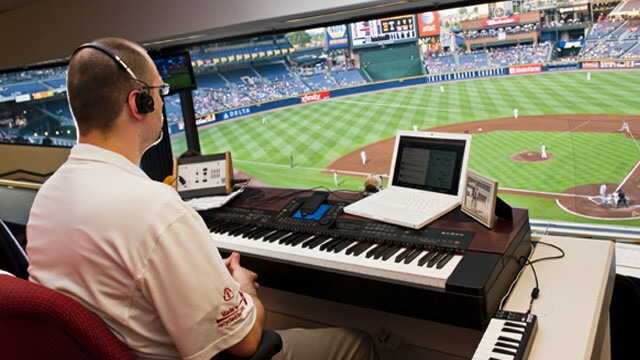 The Phillies are playing down in Atlanta for a 4-game series, part of the niceness of the Atlanta ballpark called Sun Trust Park (besides it's new) is the longtime Braves organist whose name is Matthew Kaminski. He goes by the twitter name of @bravesorganist. 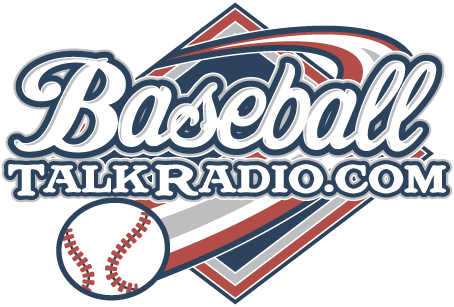 Many fans want to know what Matthew is playing when a new team comes to town, even the fans of that team want to hear what he'll play when their players come up to bat. It's a really interesting process that is made easier with the instant communication via Twitter where Matthew can interact with fans even while the game is going on. The Phillies did have an organist for many years, at Veteran's Stadium. His name was Paul Richardson, and he played from 1970 to 2005 with the Phillies. When the Phils moved into their current home, Richardson was on the concourse of Ashburn Alley, he didn't play in a booth for the crowd as he did at the Vet. Richardson was even awarded a World Series ring with the team when the Phillies won it all back in 1980. Isn't time that the Phillies have an organist back at the stadium? 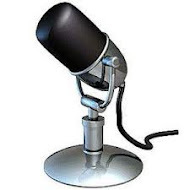 Piped in music that is recorded is stale and old, and predicable. Having a real person doing the job is what the Phillies should do, and the fans should demand it. A ballpark is made for an organist, at times it's so boring at CBP, but with an organist playing at various times, it's very exciting.